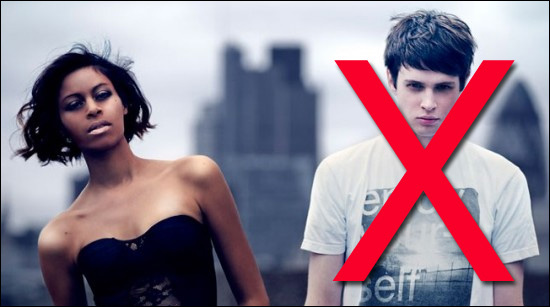 Shocking news: Aluna from Alunageorge has abandoned George in a car park and recorded a song with Scottish dance demon Rustie. Luckily, its only a temporary musical tryst - Aluna has just provided the top line for After Light, a stand-out instrumental from Rustie's award-nominated Glass Swords album. The new lyrics turn the track into a euphoric ode to... well, something. I can't really decipher Aluna's drowsy R&B vocals. Can she really be singing "We are the night bus"??? Nontheless, this is a summer anthem in the making. Seven gold stars.